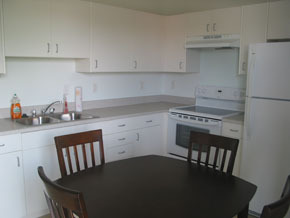 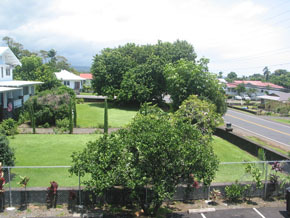 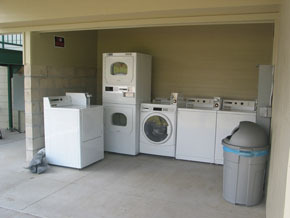 Each summer, CSAV International participants stay in apartments near UH Hilo. 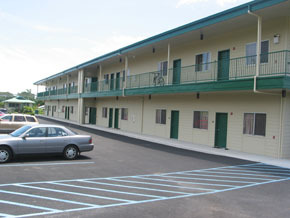 Hale Haumana is typical of the type of apartment housing provided. 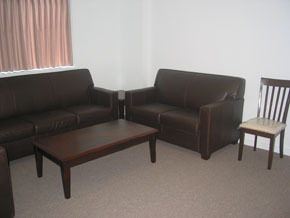 Each apartment has a living room. 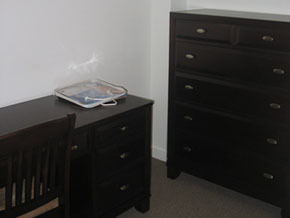 Each bedroom has a desk and bureau. 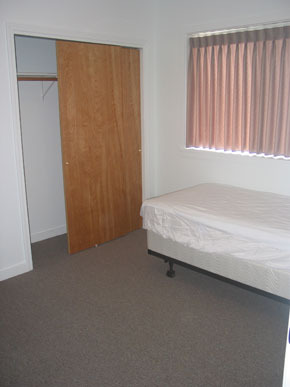 Usually a bedroom has two beds and is shared by two scientists. 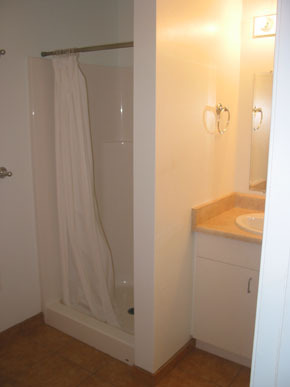 The bathroom is adjacent to the bedrooms.